An Adventure Society plane has crashed into the jungle. 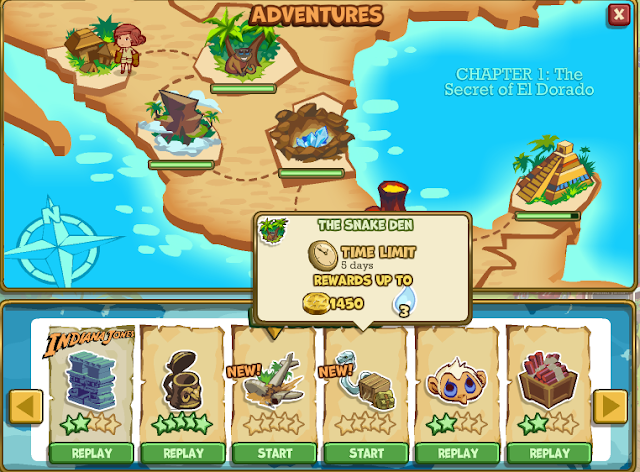 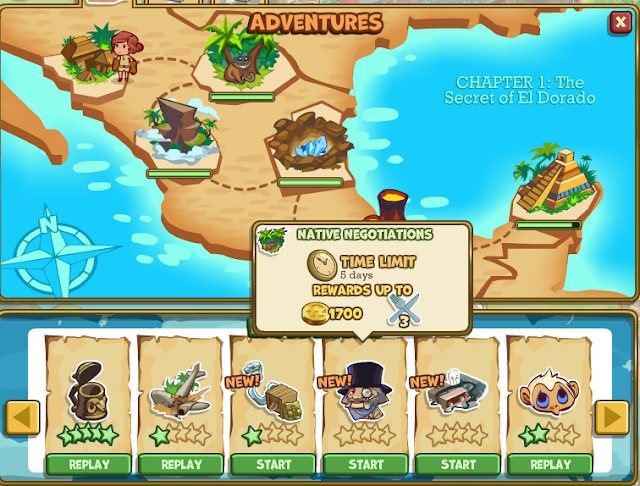 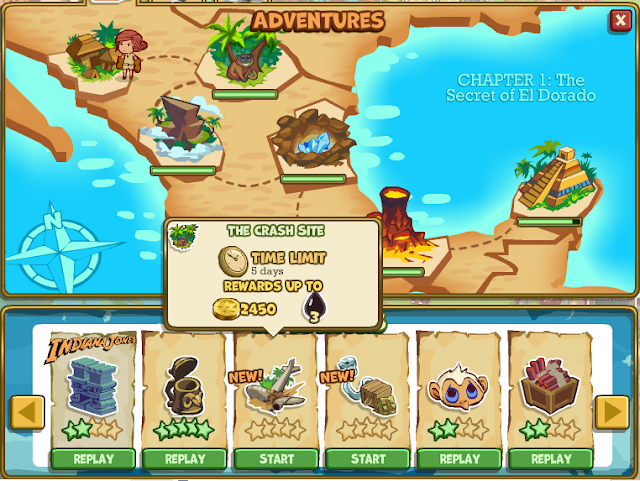 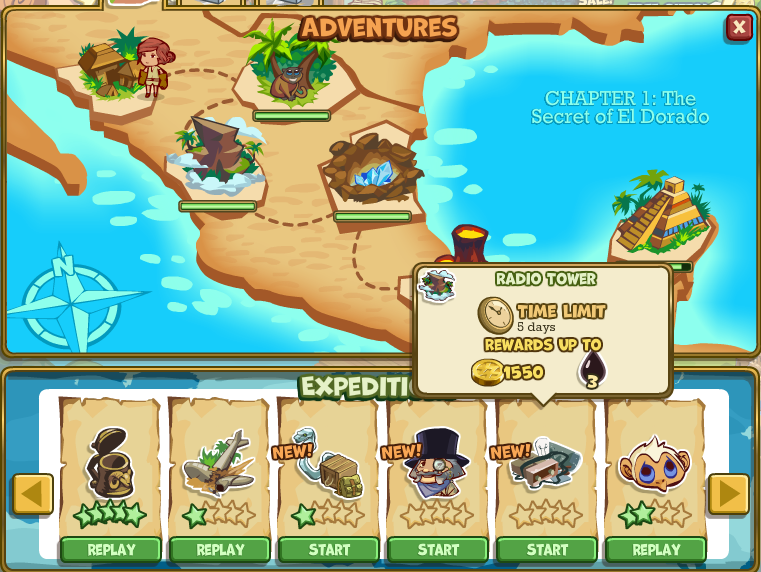 Put out the fires and collect the scattered cargo! 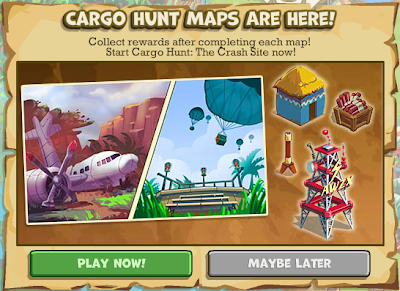 Check out the first of 4 new Cargo Hunt maps. For all four maps you need 700 supplies and time limit is 5 days.